Big Ox O2 is a safe & legal supplement option for individuals seeking heightened levels of focus & energy, increased physical recovery times, faster reaction times, altitude sickness relief, and alleviation of migraines due to alcohol hangovers. 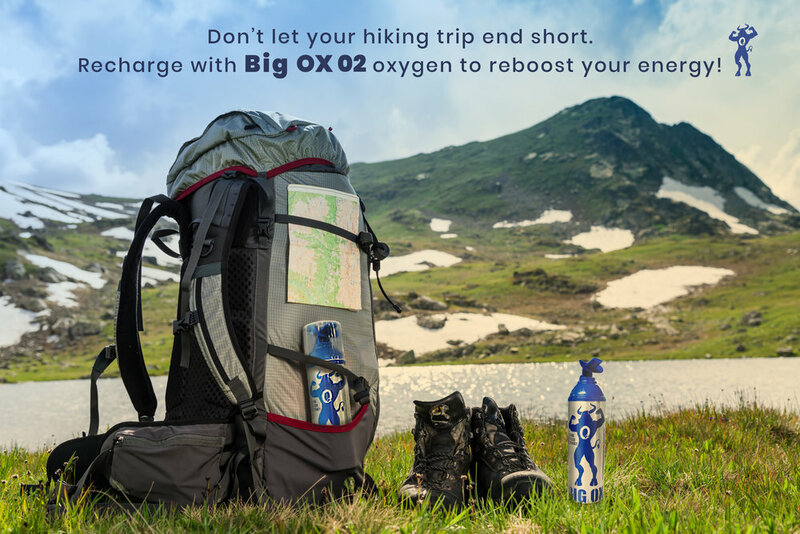 Big Ox O2 helps to boost oxygen levels rapidly and is dedicated to providing athletes, outdoor adventurists, college students, long-distance drivers and individuals working in high-paced business environments with an easily accessible, safer alternative to coffee and energy drinks. Big Ox has a one-of-a-kind, patented mouthpiece that delivers oxygen at a higher purity and concentration than any other recreational oxygen device in the industry. 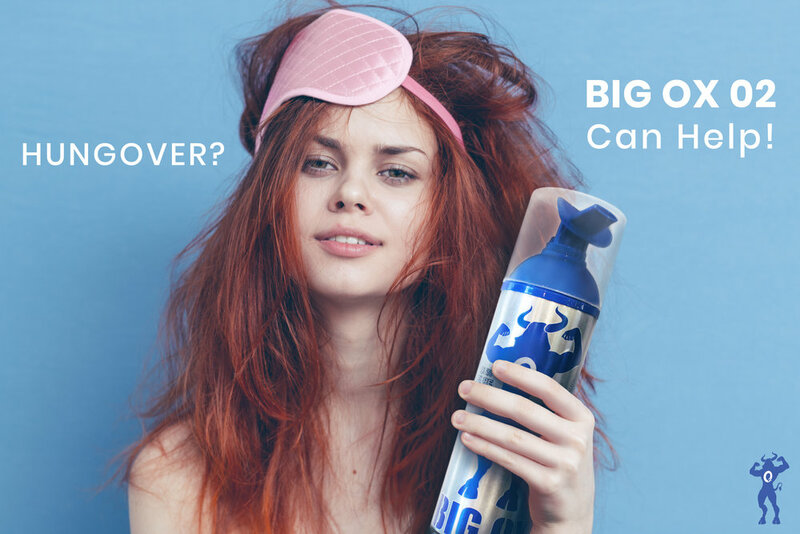 EXPERIENCE THE POWER OF BIG OX O2 - HIGH PURITY OXYGEN. 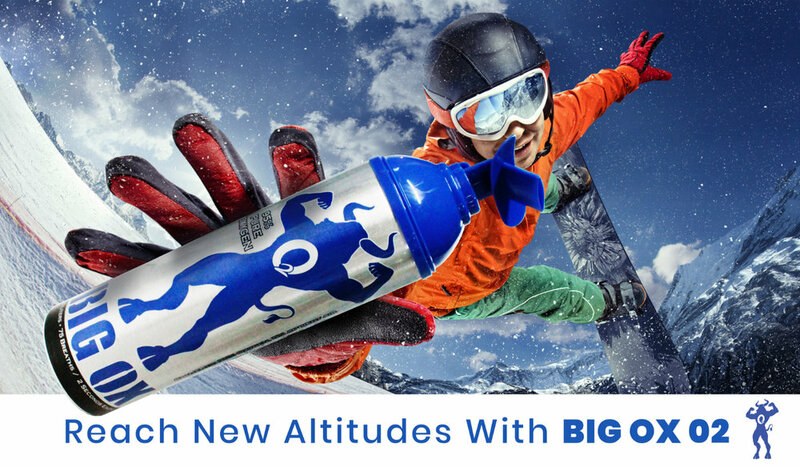 Big Ox O2 is high purity oxygen in a can that helps you treat the negative effects of high altitude sickness. Big Ox O2 is 95% purity oxygen which is 4.5 times the purity of the oxygen in the Earth's atmosphere.